The objective of the SkYE Fund is to provide skills training to youth to meet existing job needs or in the case of self-employment, successfully meet market opportunities. Training programmes supported under the SkYE Fund must meet an identified skill shortage and lead to work or to the establishment of small viable businesses. 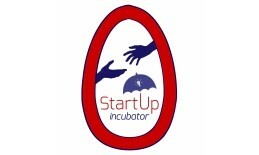 Are you a young female Gambian entrepreneur? Apply to join the Gambian delegation for SheTrades Global 2018. SheTrades Global is the anchor event on women in the economy during the International Business Festival (IBF), and will host 600 companies to learn and do business. ITC seeks a service provider in the creative / entertainment sector that can offer a 4-6 month traineeship or mentorship programme for young Gambians, aged 15-35, to acquire skills and / or learn on the job. 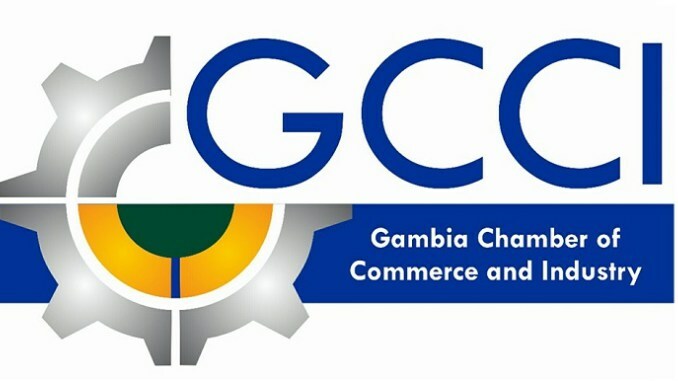 YEP will support the participation of youth businesses from different sectors in the 12th International Trade Fairs by Gambia Chamber of Commerce and Industry (GCCI). 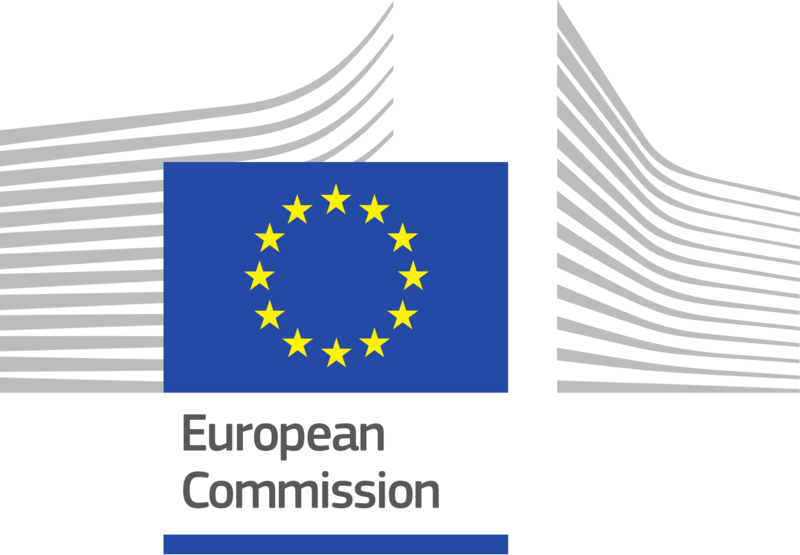 Young entrepreneurs can apply until 15 February. Are you a creative mind? Are you passionate about quality and wish to showcase your talents and ideas? Here’s the opportunity to participate in a poster design competition on "Quality as a driver of business excellence and access to markets". Are you a creative and motivated Gambian designer? This opportunity is perfect for you! The Youth Empowerment Project (YEP) is launching a competition for creative minds to design the branding of 4 newly acquired vehicles. You could win a prize of up to 20,000 Dalasi.